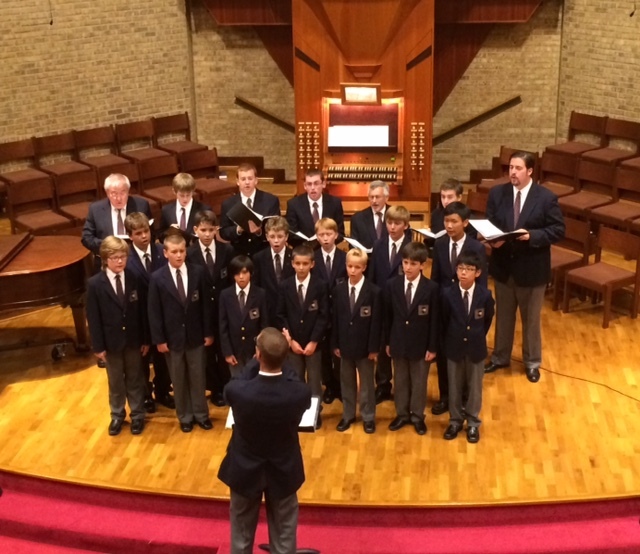 School’s out, summer is here, and the North Carolina Boys Choir and North Carolina Chamber Choir are bringing their harmonies to its state. 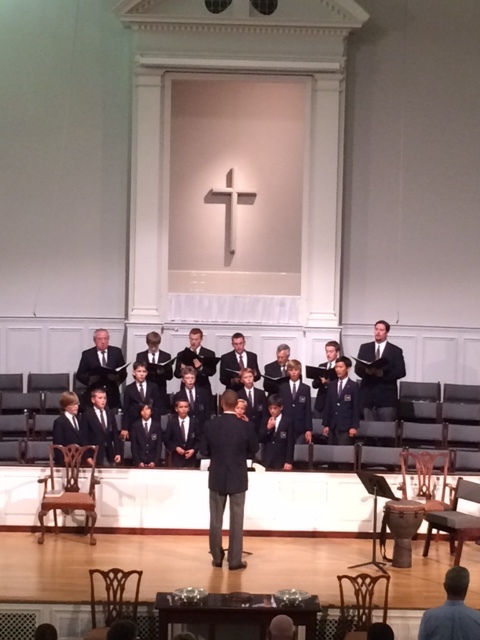 The choirs performed June 18 at First Presbyterian Church in Greenville, N.C. Below are photos from the performance. 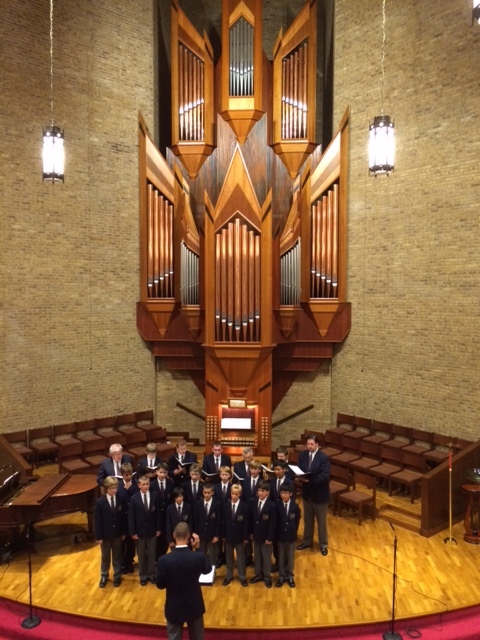 The choristers sounded angelic in a beautiful church. The boys had a wonderful time at their host homes and had a nice breakfast. On June 19 the choir, staff and chaperons spent the morning at Greenville’s lovely Elm Street Park, played ultimate Frisbee and capture the flag, then had delicious sandwiches prepared by Ms. Marsha Harris, Mrs. Kim Brouwer, and Mr. Kip Brouwer. They traveled to Wilmington and Winter Park Baptist Church and had a feast of wonderful Southern buffet, an awesome delight after a very hot day. Below are photos from that performance. 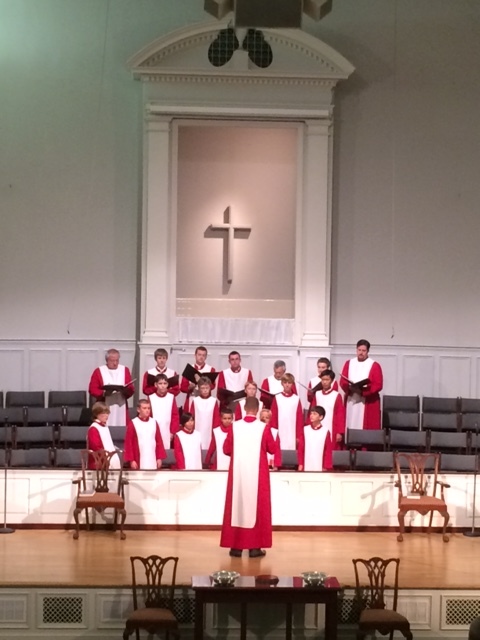 On June 20 the choir sang on the battleship USS North Carolina, then had fun at the beach. We are so grateful to the communities of the churches for hosting the boys for supper and a reception as well as staying overnight in their homes. 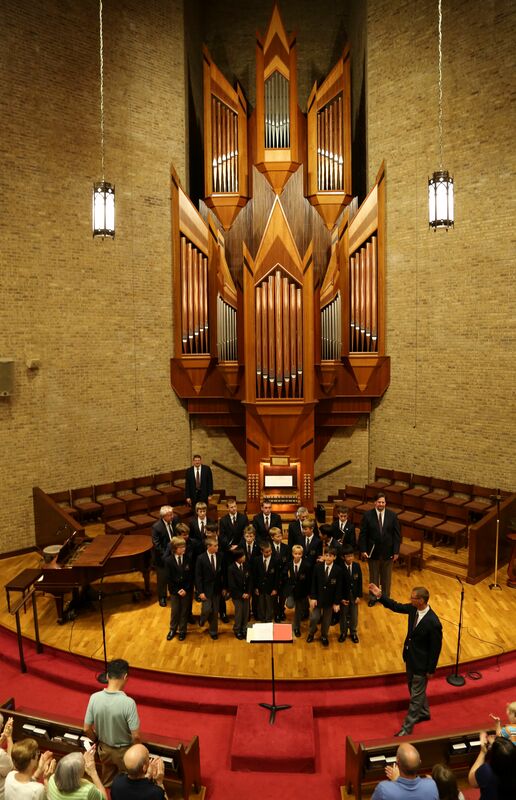 Such a wonderful way for the choir to meet the people of the state of which it is the official boys choir. I was so glad to see that the choir is still going on strong. I use’t to sing under Mr.Tuat and Mr. Stevenson back in 94. Good memories some of us still keep in touch. Awesome times. That’s wonderful, Clarence. Thanks for sharing with us. 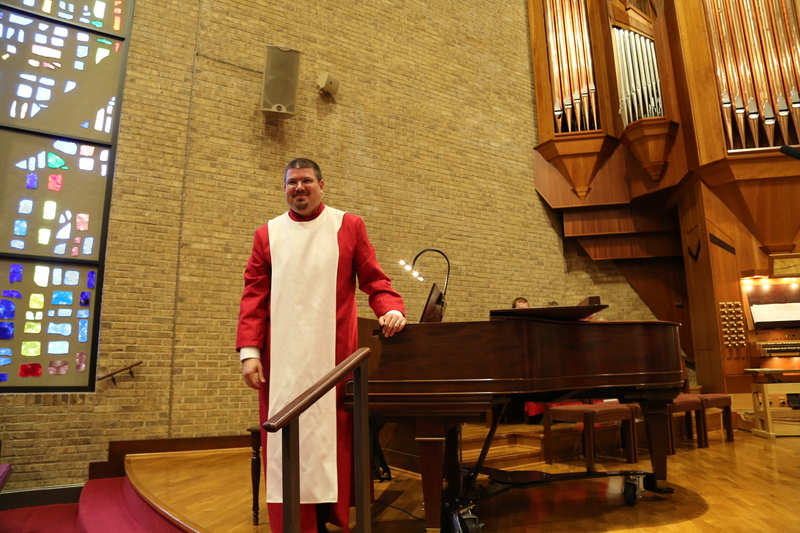 Please, consider visiting with the choir, writing to us, singing with the Chamber Ensemble and attending our events. 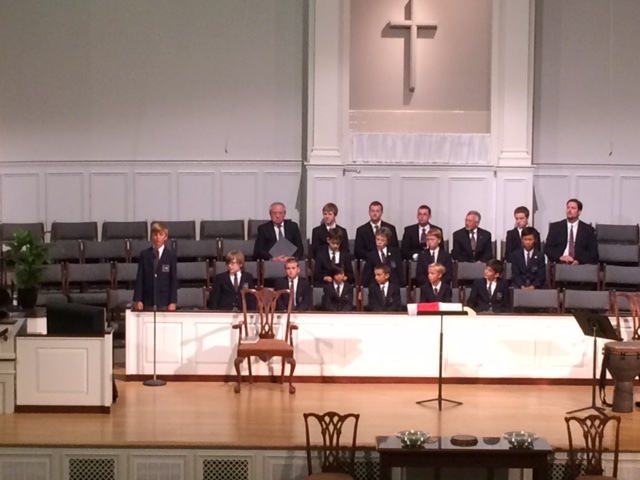 We love nothing more than the North Carolina Boys Choir alumni counting themselves as our extended choir family. We also were practiced nights at Wal coats school and at the big church behind Willkson.